We took a break from the madness of the LA Pride Parade on Santa Monica to grab a drink at Eleven. How serendipitous as we ran into this dope Canadian Tuxedo! 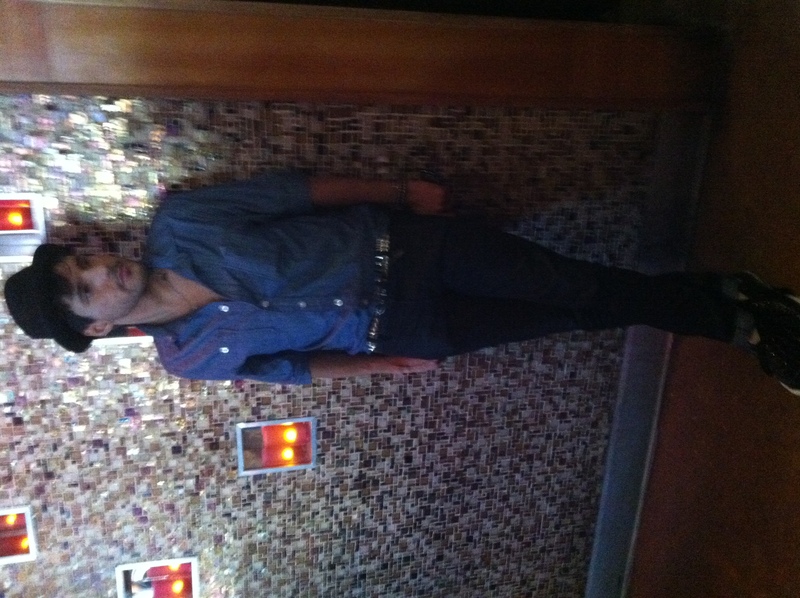 Pictured here is Chris Petroff in a Levi‘s shirt and Kill City jeans. This entry was posted on Monday, June 13th, 2011 at 11:50 am	and tagged with Canadian Tuxedo, Denim, Eleven, Fashion, Kill City, LA Pride Week, Levi's, Los Angeles, postaday2011, Santa Monica and posted in In The Wild. You can follow any responses to this entry through the RSS 2.0 feed. « Denim Dans all over LA Pride Parade!